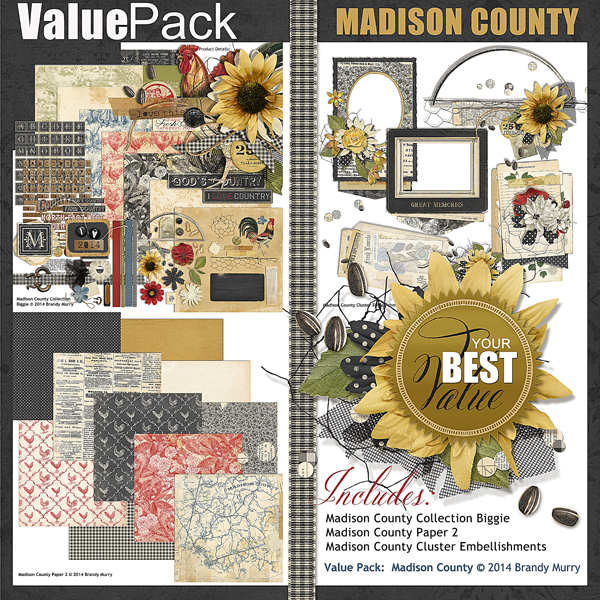 Grouped together to save you money, you'll find this value pack jammed with all of the Madison County digital scrapbooking products. 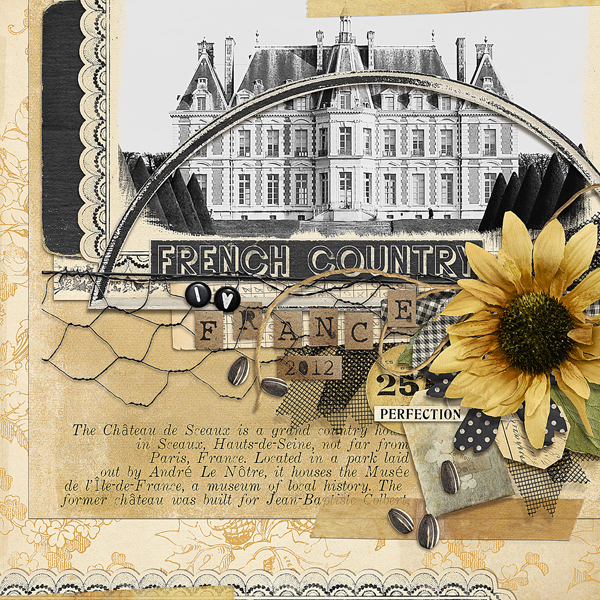 Madison County digital Scrapbook Collection is a traditional country collection, reminiscent of french country but more versatile, as it can correspond to any country theme. 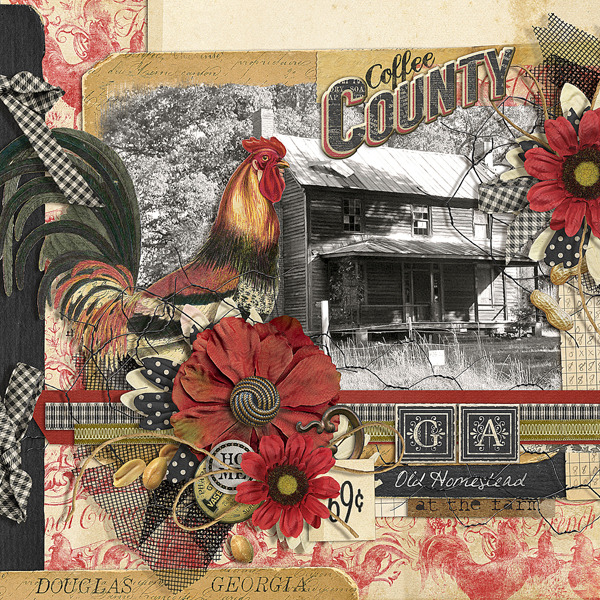 Perfect for vacation, everyday life, cooking and home-style layouts. 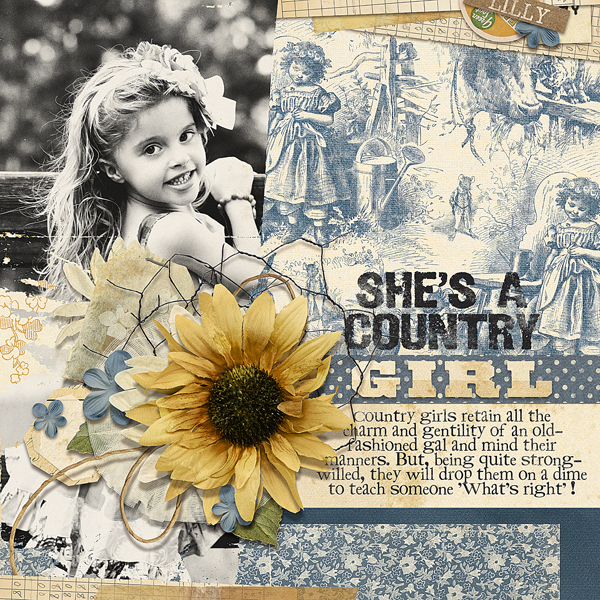 This value pack includes everything you need for layouts, cards & crafts. 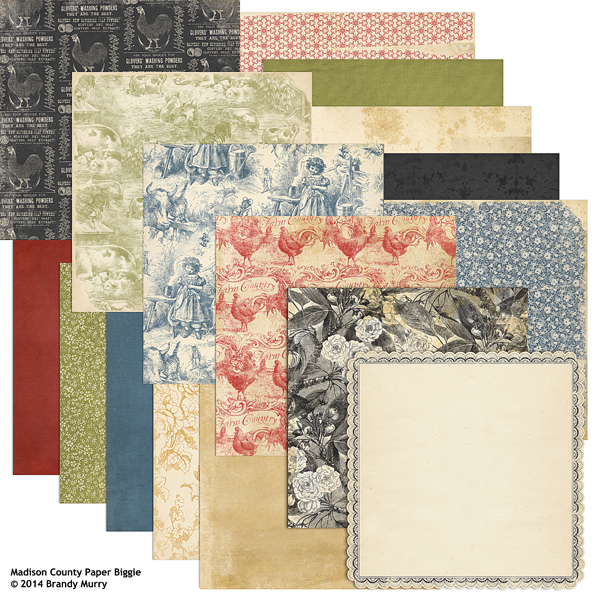 This set of 9 different ScrapSimple 12 x 12 paper edges will be a goto item in your stash of digital scrapbooking basics. They are perfect for adding that finishing touch to any page. 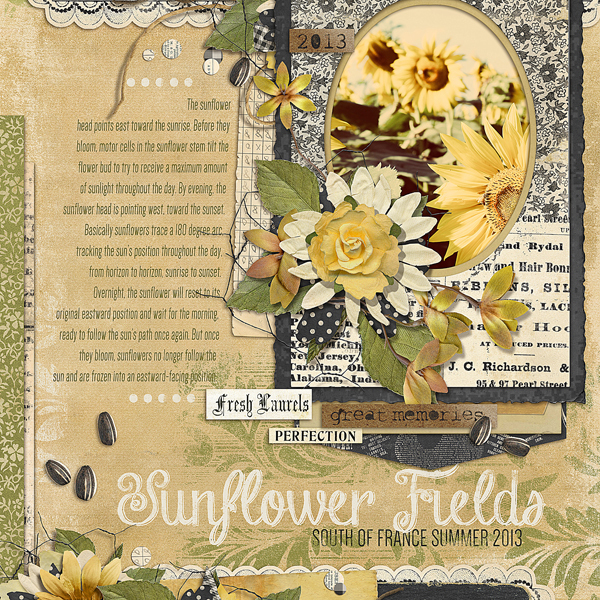 Use them to edge your layouts or reduce them in size and use them as frames or embellishments. 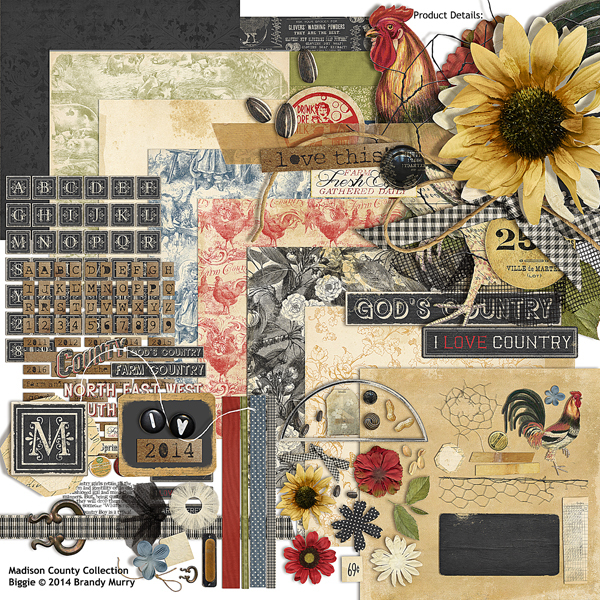 The digital scrapbooking kit Kensington is a traditional scrapbooking collection that gives a gentle nod to the UK. 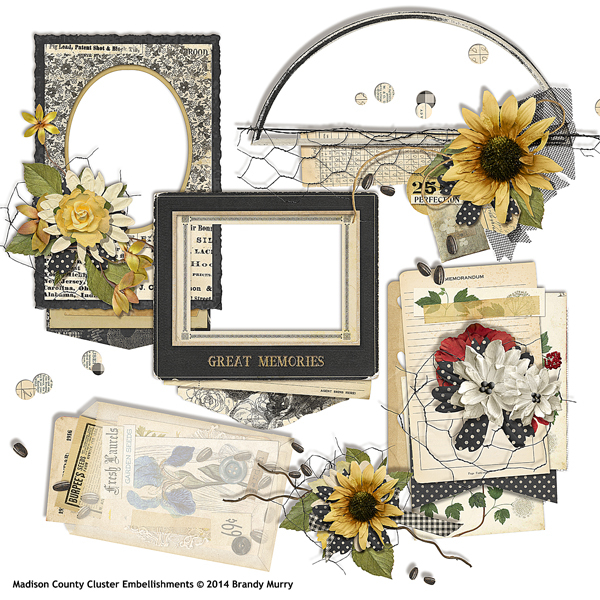 It's design is geared to be perfect for both masculine and feminine scrapbooking layouts making it quite the versatile kit. 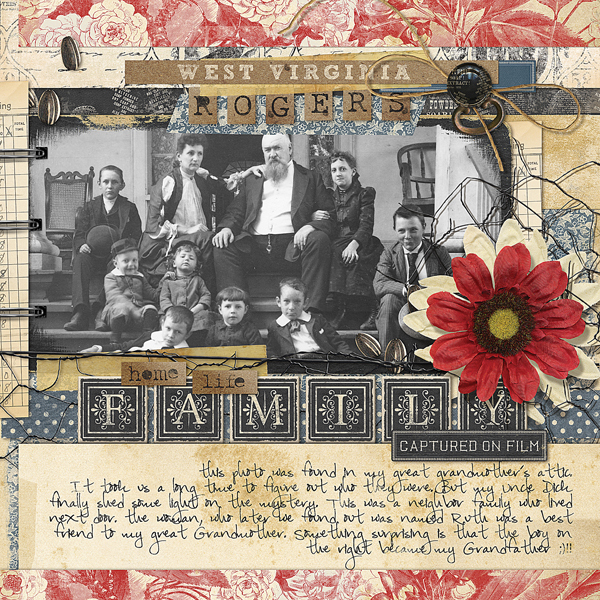 Remember all the fun times spent with family rather it be driving through the Countryside on a warm, summer afternoon or sitting around on the porch sipping lemonade? 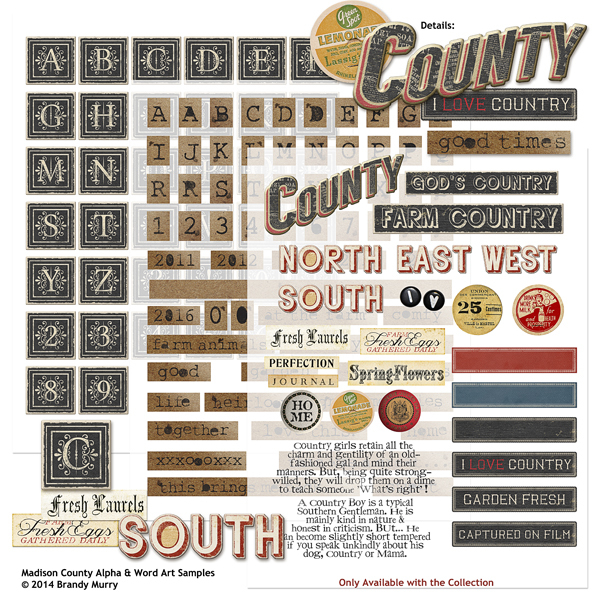 The Countryside digital scrapbooking collection set in a neutral palette of off white, soft green, kiwi green, teal, gold and browns. is the perfect collection for documenting all these memories for your family. Combined to save you money! 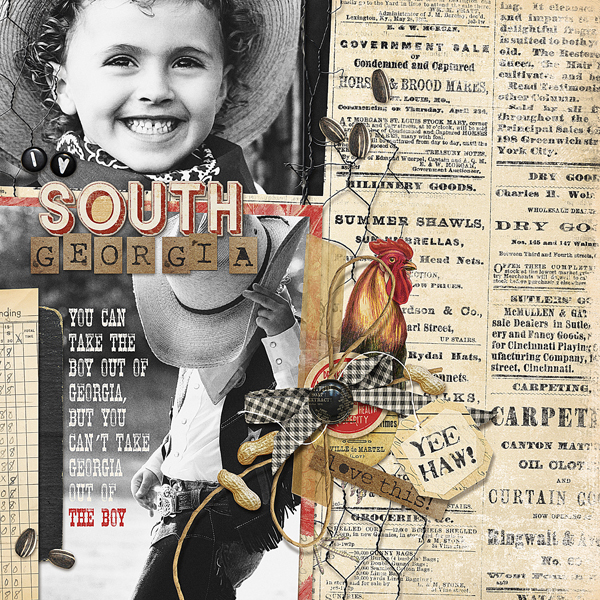 Enjoy the value of the "Coastal" digital scrapbooking products for one low price. 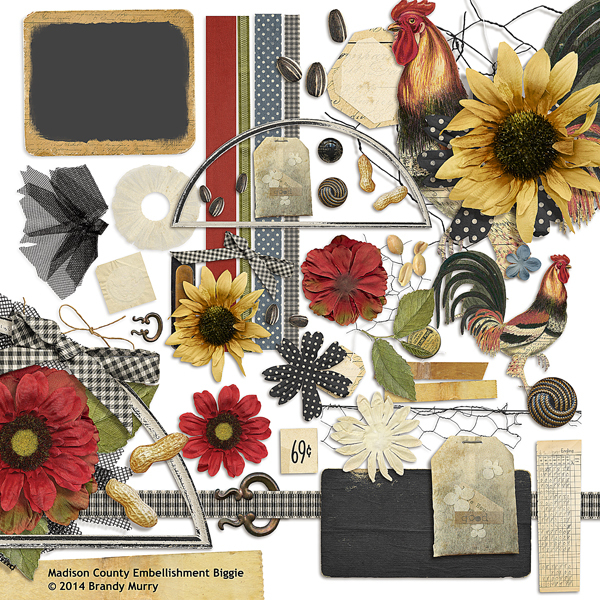 The Coastal digital scrapbooking kit is packed full of elements and papers to help you scrap those cherished memories of salty sea breezes, family summer vacations, sailing and snorkeling and amazing sunsets at the coast. Bundled together to save you money; The Primavera digital scrapbook and photobook kit is reminiscent if a spring morning, when the earth's colors are still cast in the blue tint of the early sunrise. 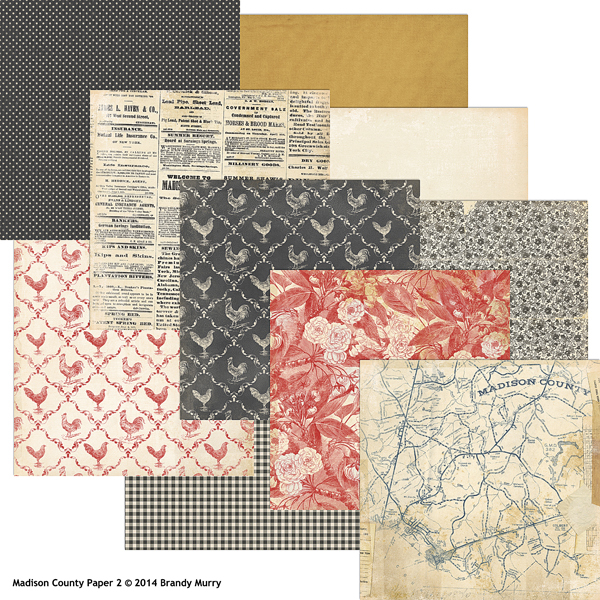 This Value Pack collection includes coordinating background papers, embellishments, wordart, an alphabet, layout templaes and frame clusters!